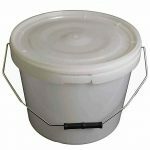 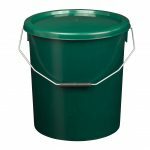 20 litre black pail with tamper evident plastic lid and a metal handle. 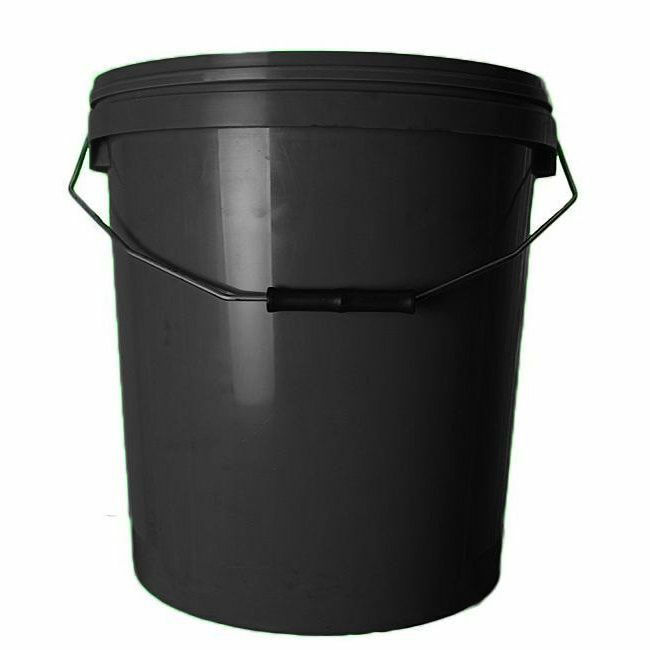 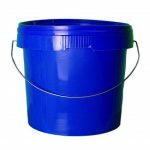 Large plastic bucket manufactured from food-grade Polypropylene. 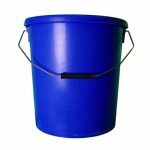 Cheap wholesale prices direct from the UK manufacturer.